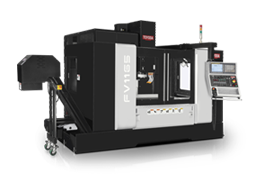 the FV1165 VMC, and the FH500J HMC. 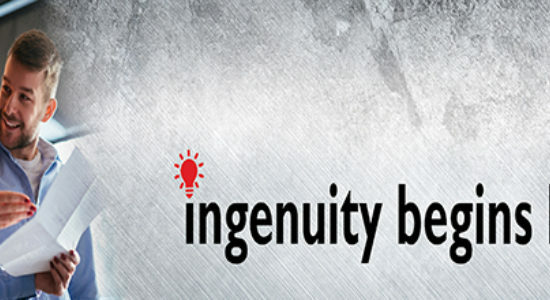 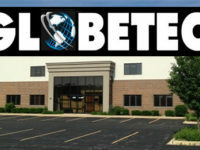 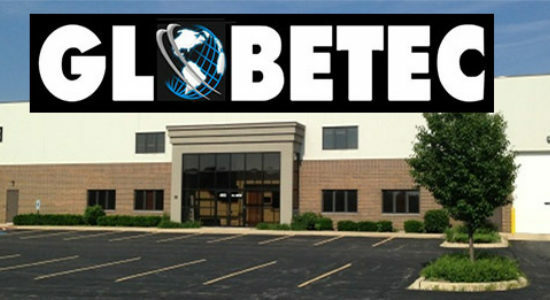 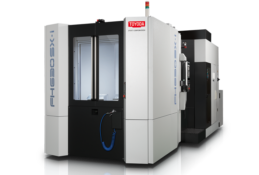 Toyoda Machinery USA is pleased to announce the opening of the Toyoda Upper Midwest Tech Center in New Brighton, MN. 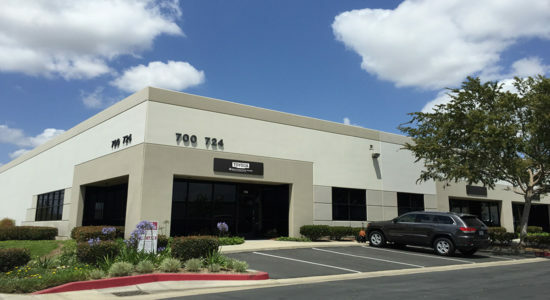 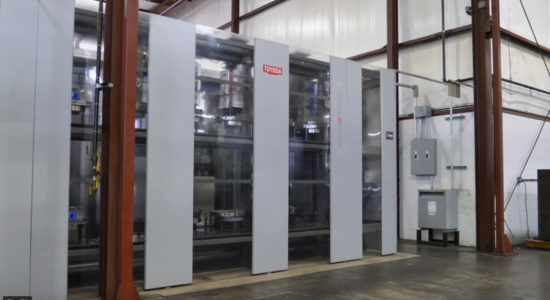 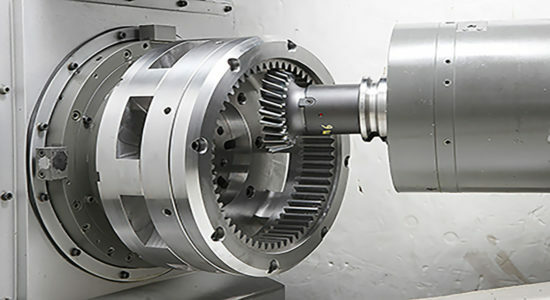 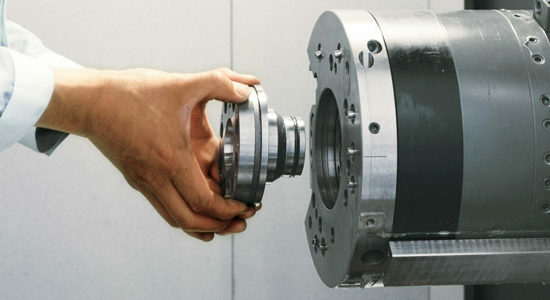 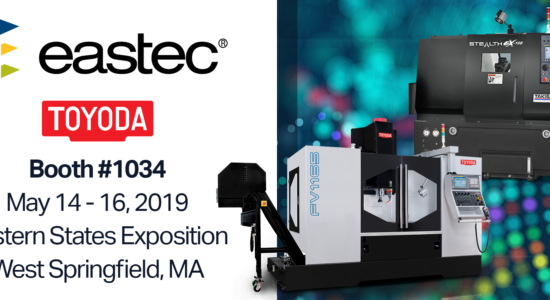 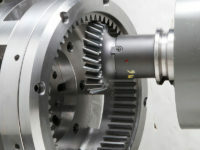 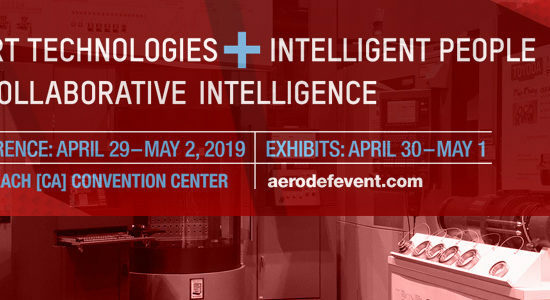 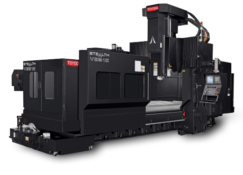 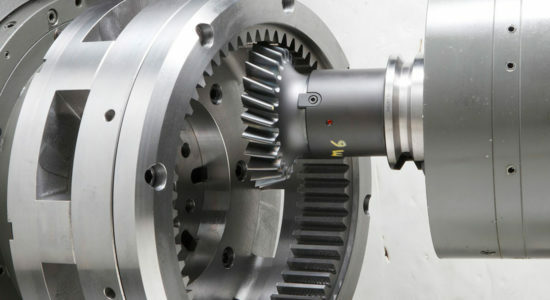 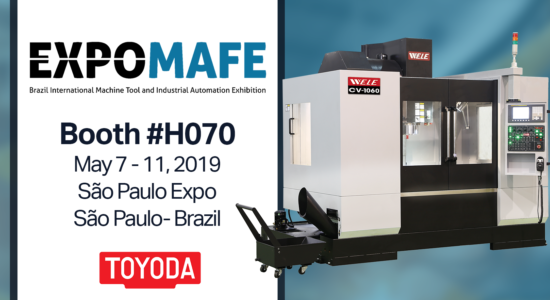 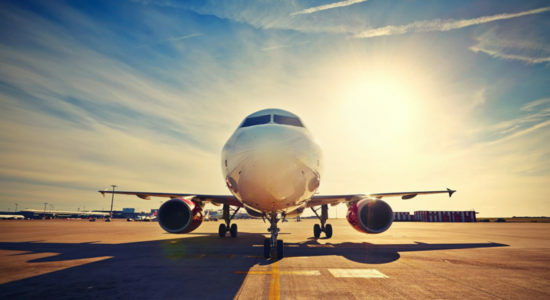 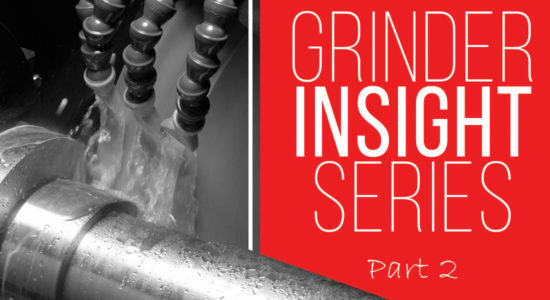 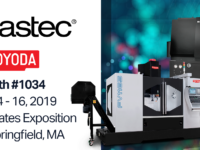 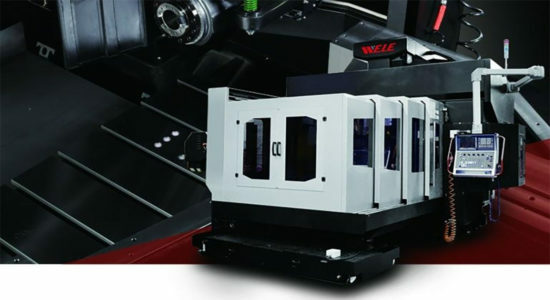 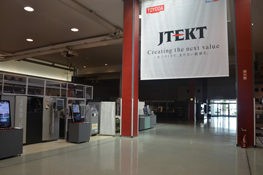 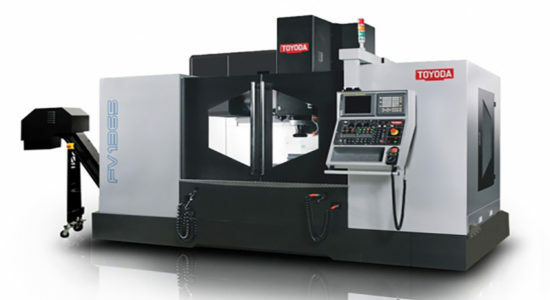 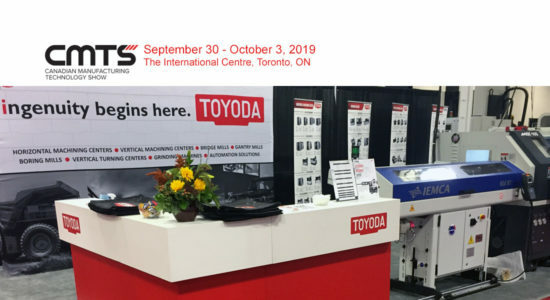 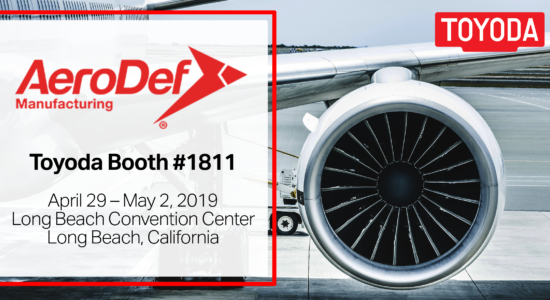 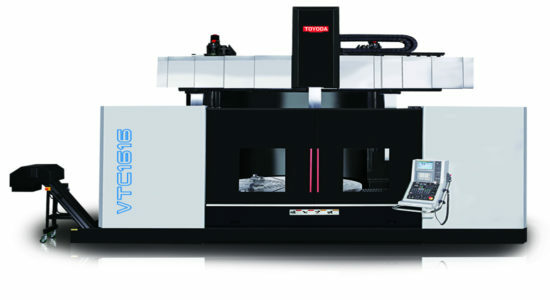 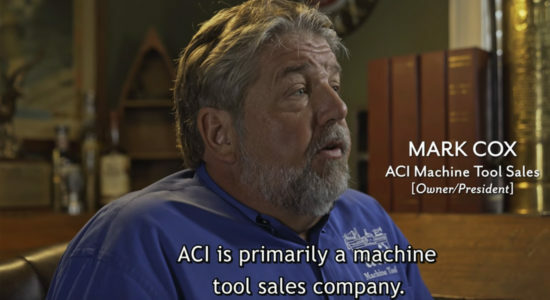 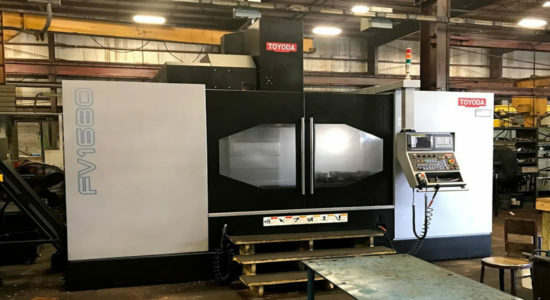 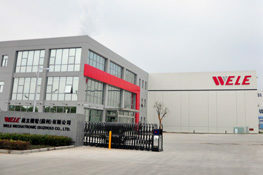 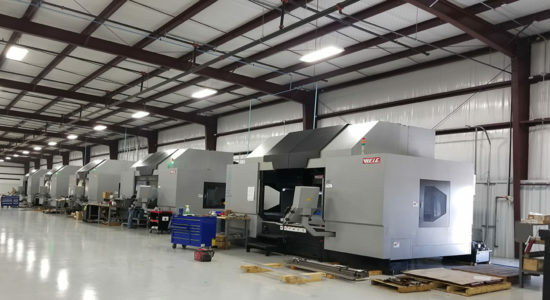 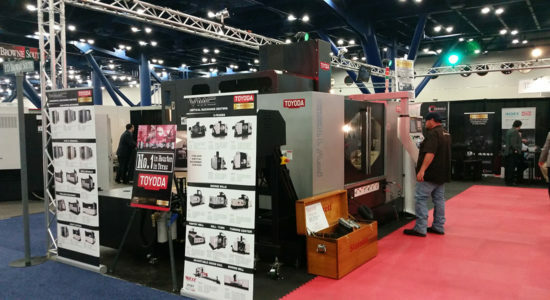 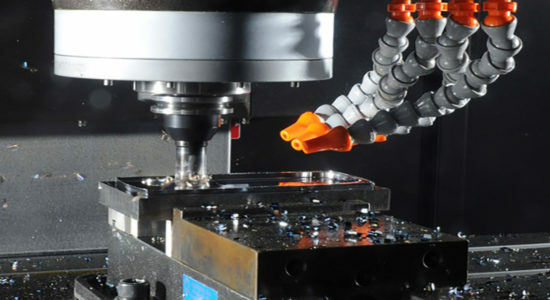 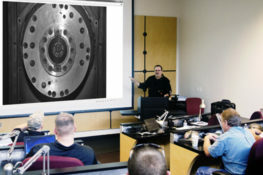 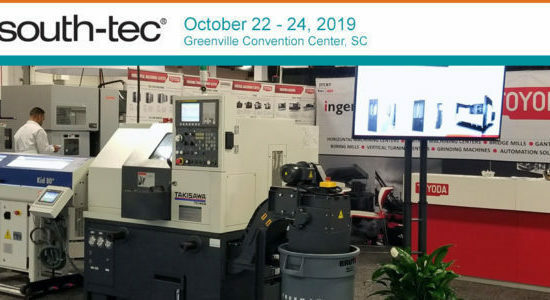 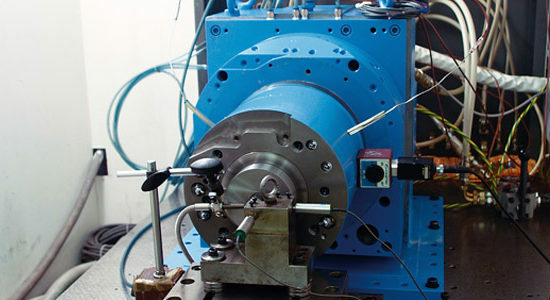 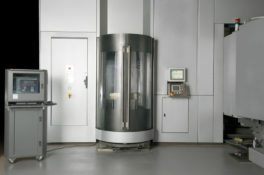 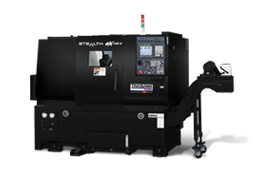 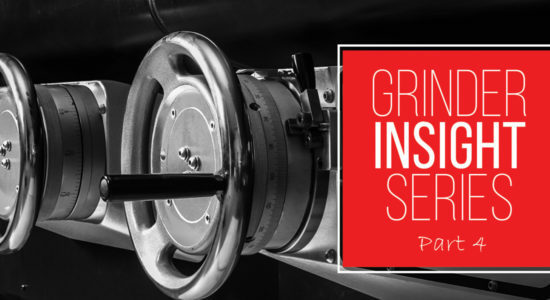 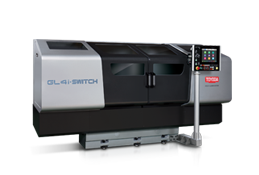 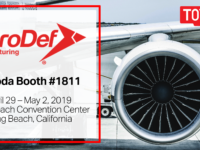 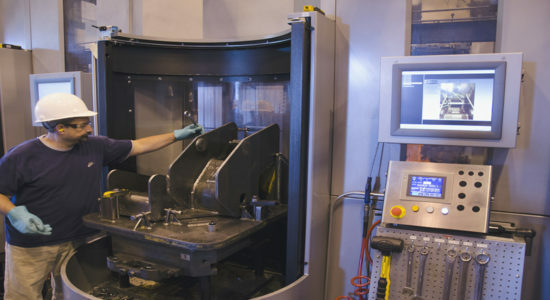 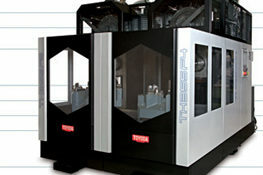 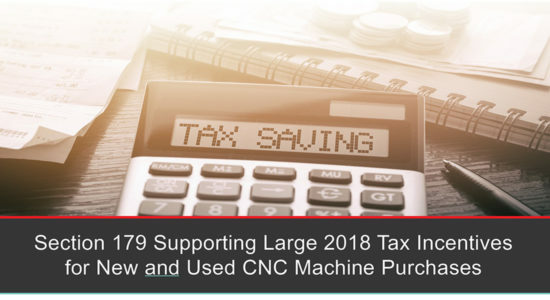 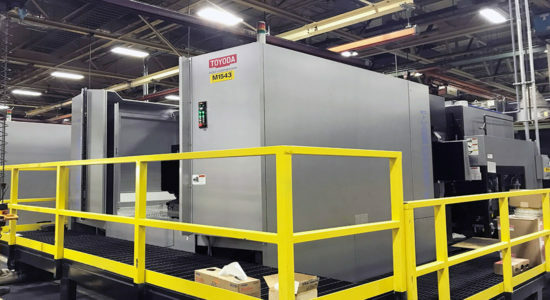 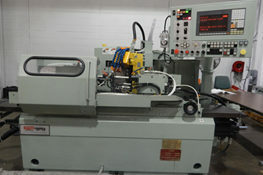 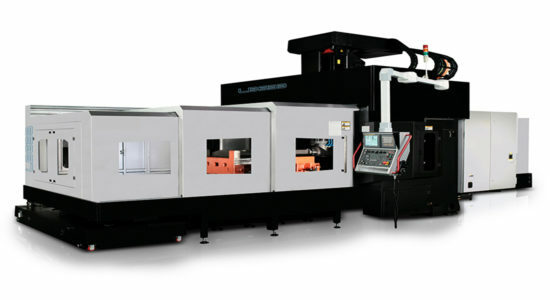 Toyoda is the largest global supplier of cylindrical grinding machines, and has been manufacturing metalcutting equipment for the automotive, aerospace, mold and die, energy, and off highway industries since 1941. 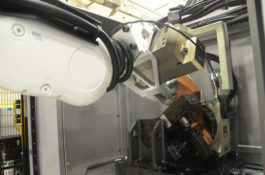 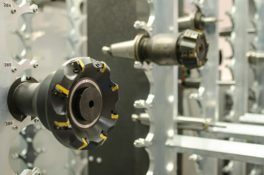 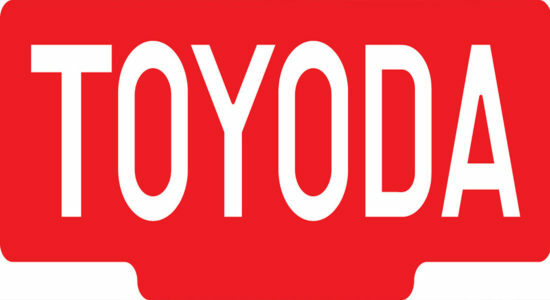 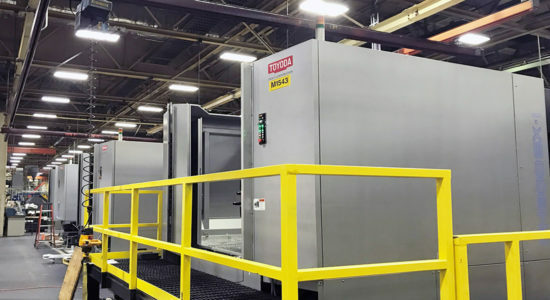 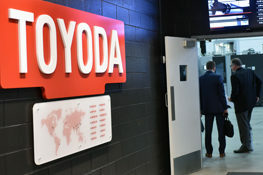 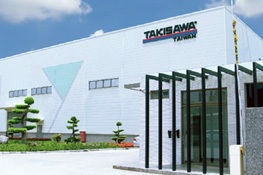 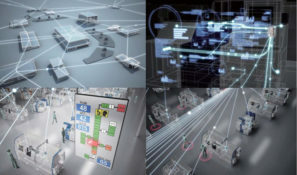 The Toyoda Upper Midwest Tech Center will serve as an extension of the company’s Support Department and a showroom for Toyoda’s product lineup. 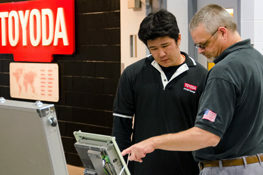 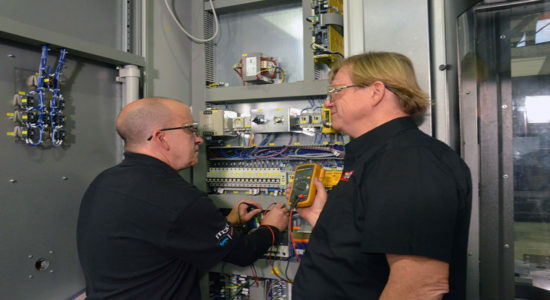 To celebrate the new facility, Toyoda hosted an Upper Midwest Tech Center Open House in conjunction with Fraisa USA’s open house on June 19 and 20 at 711 5th St. SW in New Brighton, MN 55112. 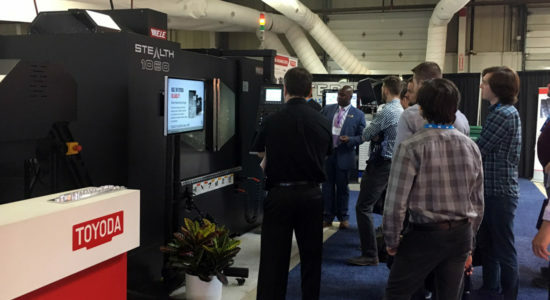 The event ran from 10 a.m. until 6 p.m. each day. 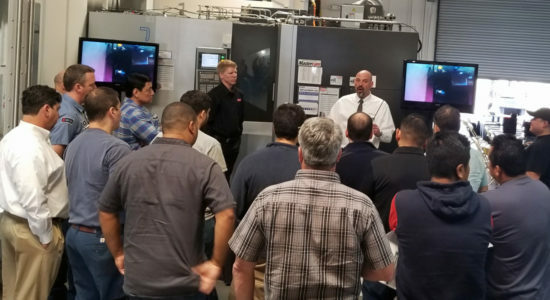 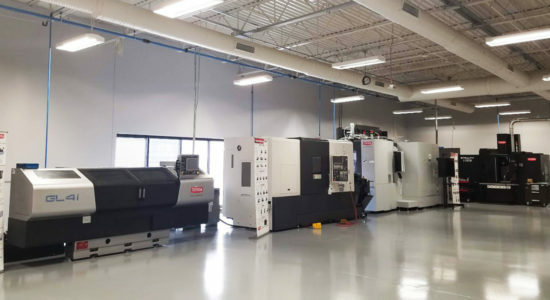 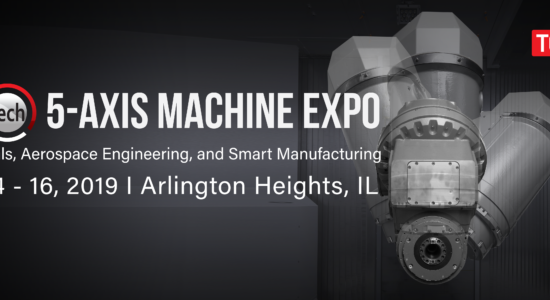 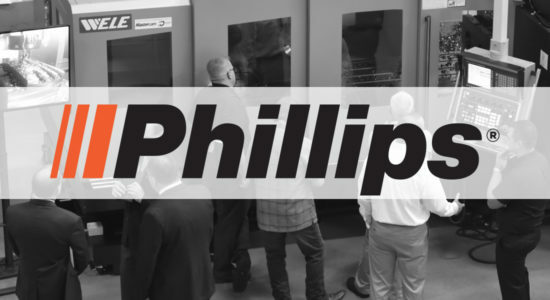 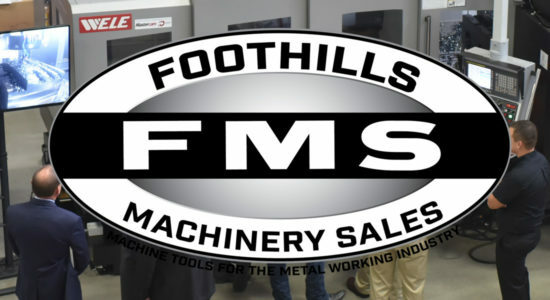 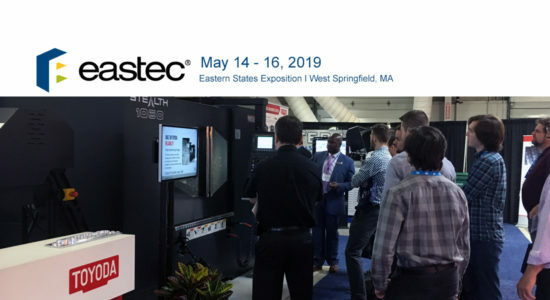 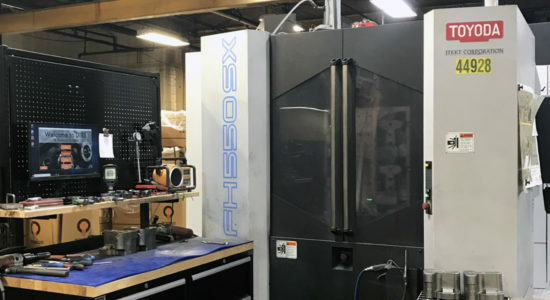 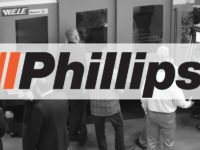 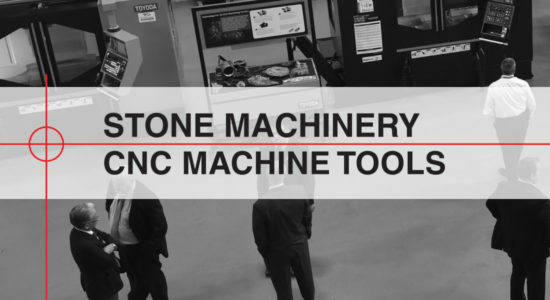 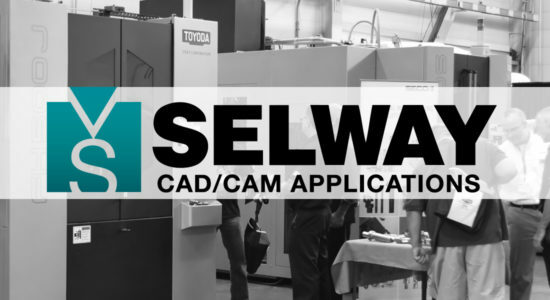 The Upper Midwest Tech Center Open House showcased the FH500J horizontal machining center, FV1165 vertical machining center, and the Select G universal grinding machine. 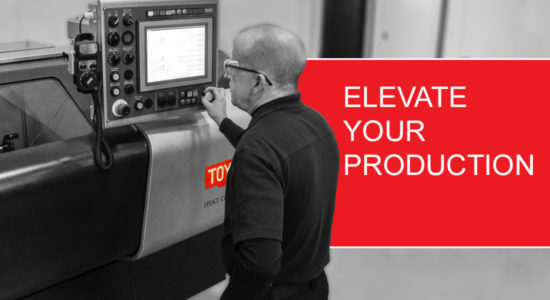 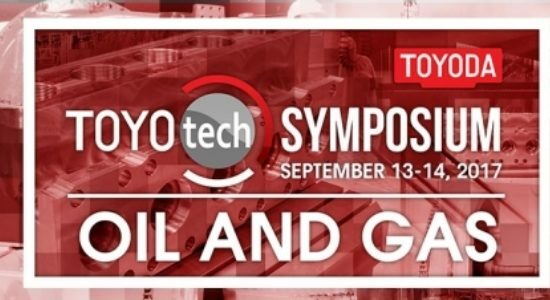 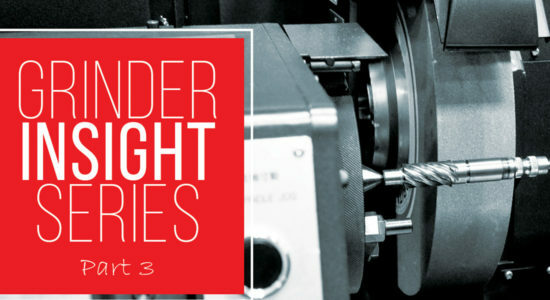 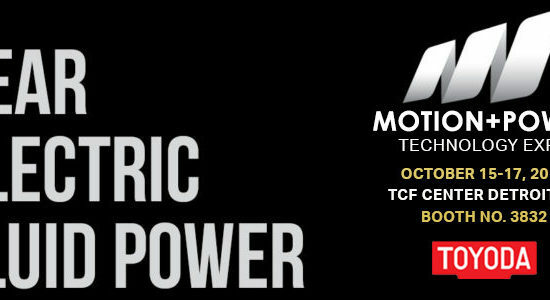 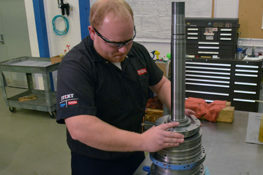 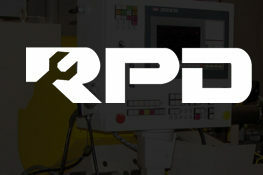 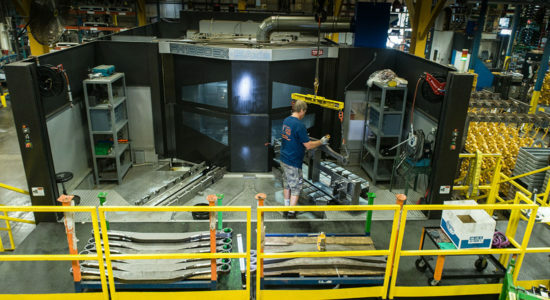 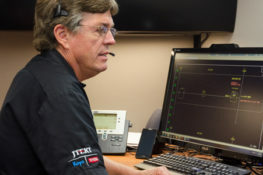 For more information on the Toyoda Upper Midwest Tech Center, contact Rick Kadle at (952) 836-8866.